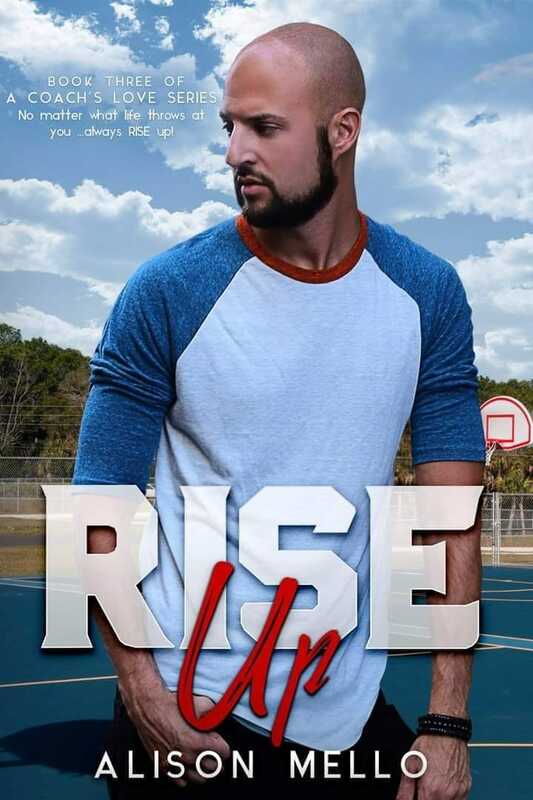 This entry was posted in Blog Tours, Fiction, New Releases, Romance and tagged basketball romance, contemporary love story, kindle second chance romance, kindle single dad romance, kindle sports romance, second chance love story, single parent love story, sports romance on April 2019 by writinstuff. 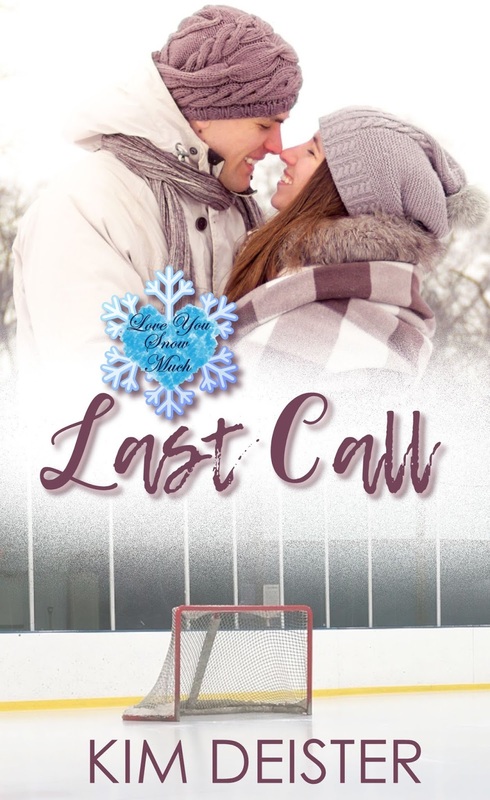 This entry was posted in Blog Tours, Fiction, New Releases, Romance and tagged contemporary romance, hockey love story, kindle hockey romance, kindle love triangle, kindle NHL love story, kindle sports romance, love triangle romance, sports romance on March 2019 by writinstuff. 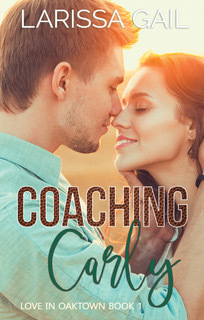 This entry was posted in Cover reveal, Fiction, New Releases, Romance and tagged contemporary romance, kindle adult contemporary romance, kindle sports romance, sports romance on January 2019 by writinstuff. This entry was posted in Comedy fiction, Cover reveal, Fiction, New Releases, Novellas, Romance and tagged contemporary romance, contemporary romantic comedy, hockey love story, kindle hockey romance, kindle romcom, romance comedy, romance sports cover, romantic comedy, sports romance on December 2018 by writinstuff. This entry was posted in Blog Tours, Fiction, New Releases, Romance and tagged contemporary love story, enemies to lovers romance, kindle adult contemporary romance, kindle enemies to lovers, kindle second chance romance, kindle sports romance, second chance love story, sports romance on December 2018 by writinstuff. The closeted sports star and a straight paramedic, the heli-skiing trip that traps the two men on a mountain and a game of twenty questions. What could go wrong? Or will it be the moment they get all they’ve ever wanted? In discovering their bisexuality, will Reef and Ford be brave enough to reach for each other? Pro-snowboarder, Reef Reid, is at the peak of his career. He has it all. Except the one thing he desperately wants: a lover, the white picket fence and his happily ever after. Disillusioned and exhausted, he flees to a tropical paradise to defrost. But a ticketing mishap lands him in the ski village of Queenstown, New Zealand. Stratford ‘Ford’ Wallace loves the ladies, but rarely sticks around longer than a night. 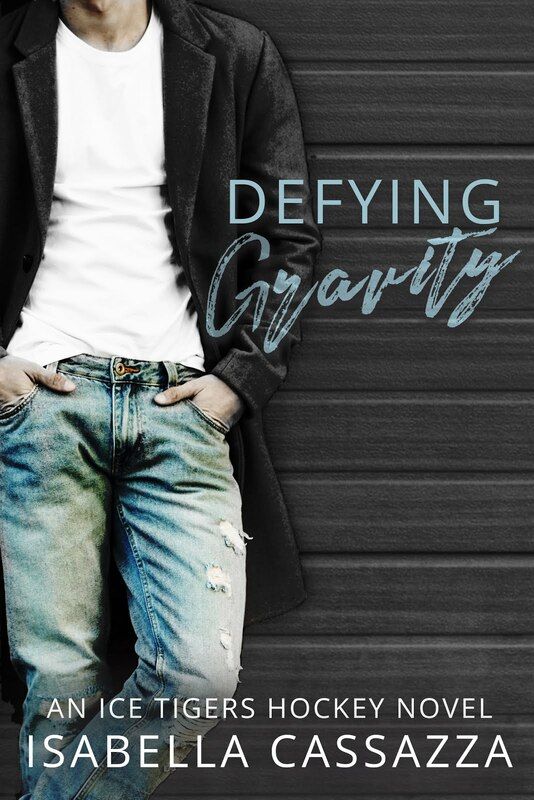 Falling for a man wasn’t on the cards, but everything he knows is flipped on its head when the enigmatic Reef Reid literally drops out of the sky. When a whiteout traps them on a mountaintop neither expects sparks to ignite. They’re unable to resist each other, but will they give into temptation? Or will the avalanche that tears through the mountain end them? 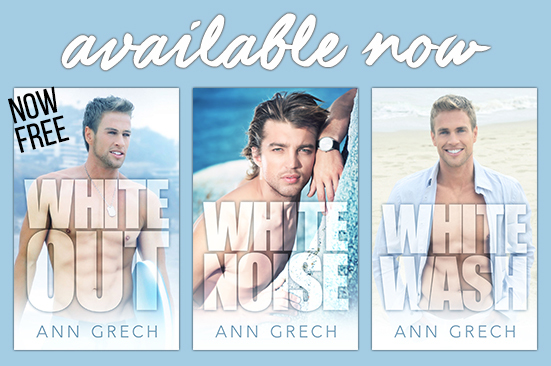 Whiteout is book one in Ann Grech’s international hit male/male romance series, Unexpected. Books 2 and 3 continue Reef and Ford’s story through the highs and lows of the pro-snowboarding circuit. You’ll fall in love, want to slap a certain someone or two and swoon over these two men who are made for each other. This entry was posted in Blog Tours, Fiction, New Releases, Romance and tagged contemporary romance, gay love story, kindle adult contemporary romance, kindle m/m romance, kindle sports romance, m/m love story, sports romance on December 2018 by writinstuff.